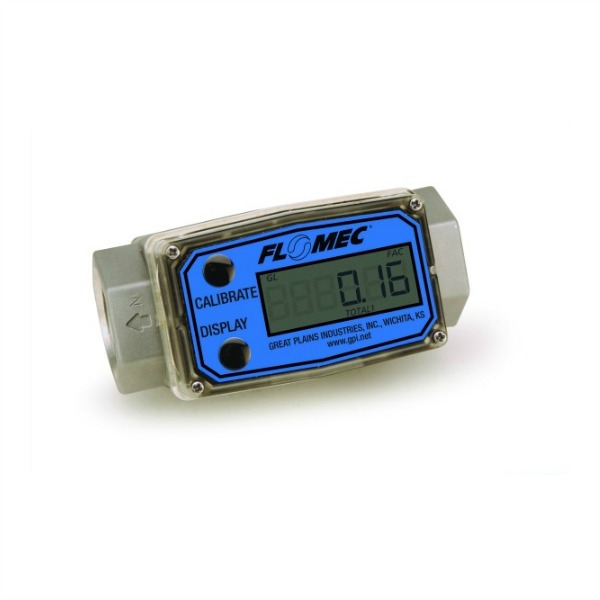 The A1 series turbine flowmeters are the ideal economical flowmeters for monitoring fuel, petroleum, and non-aggressive chemicals. 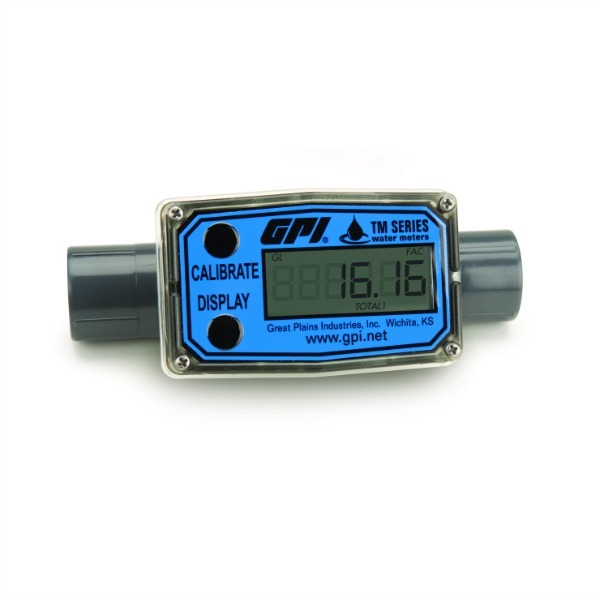 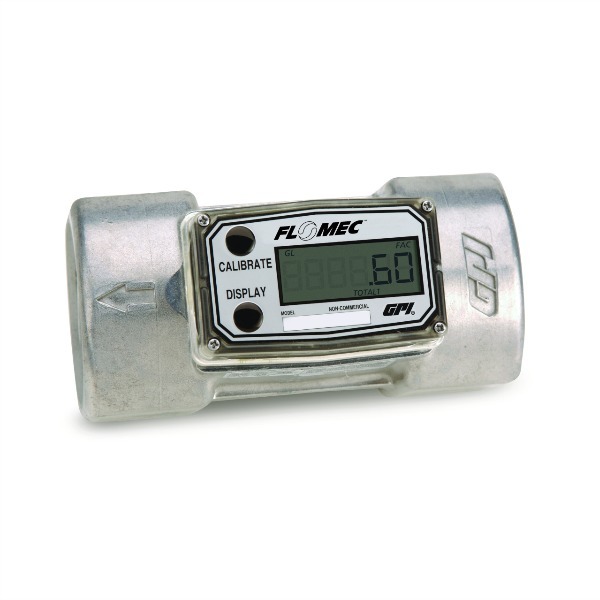 These economical flowmeters come in aluminum and nylon housings. 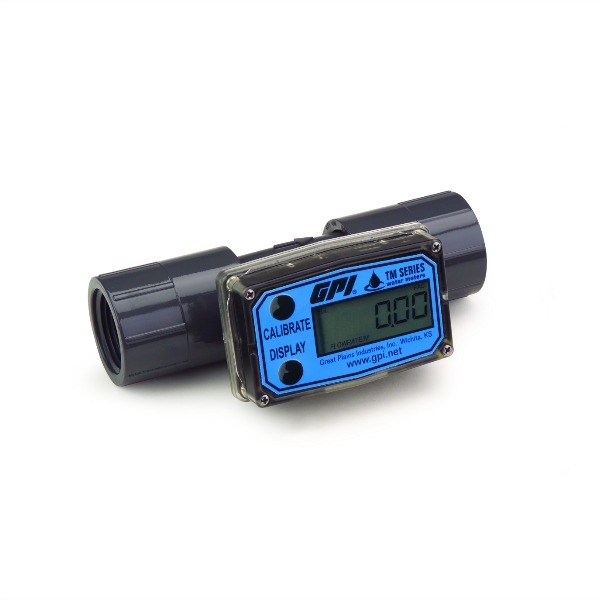 The nylon flowmeter is widely used to measure water and the aluminum flowmeter to measure gasoline fuel. 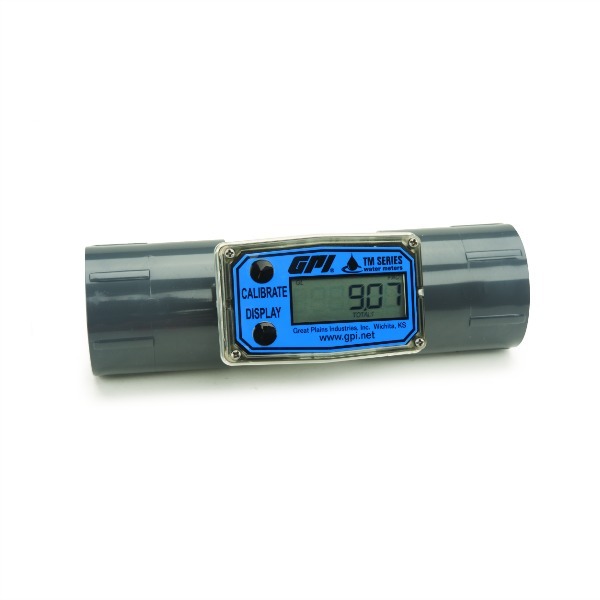 The A1 series turbine flowmeters are designed as self-contained, battery powered units and come in NPT, ISO, and BSPP fittings.